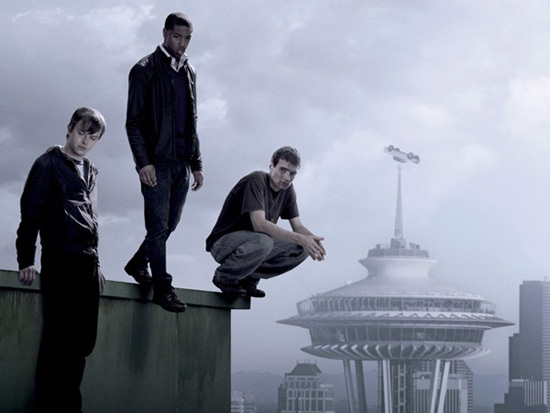 My friends and I went to Curve and watch movie, "Chronicle" so, I really don't know what is it? I thought that the boys will fly only when they got new ability? Do you always dream about you still want to fly through sky? 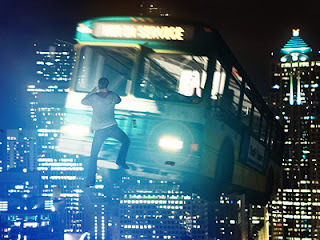 Or you like to be hero if you use superpower? This movie is different than superhero movies (eg. comics and marvel movies). 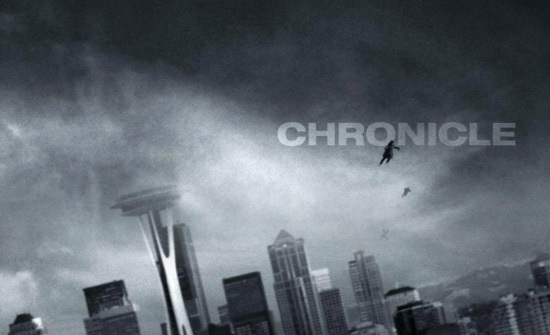 So, Chronicle gives you will feel about the realistic life's teenagers developing superpowers that make to create new fantasy with their own. This story about three high school friends gain superpowers after making an incredible discovery. Soon, though, they find their lives spinning out of control and their bond tested as they embrace their darker sides...Can they control their own superpower? Andrew faces alot of problem with an abusive father and terminally-ill mother, this makes Andrew decide to record everything that goes on in his life his life on video. Andrew is basically a loser and loner who gets bullied by everyone. His cousin, Matt always take care of him since they are kids. His life changed when he spend alot of time with Matt and Matt’s best friend Steve on everyday after they discover their new ability when they entered a big hole inside the underground! Andrew always bring his camera to record everything when he and his best friends go to anywhere. It really make me don't like it! This video always move alot, and always change... more like Paranormal Activity. They will get more amazing powers when they are evolving...like X-Men? So, this is make them choose the path of a hero or villain because they always exciting while they tested their ability on anything. Andrew is different and always thinking negative, then he started to walk into the darkness side, it make me remember about "Darth Vader" in Star Wars but, he is not genius as "Darth Vader" because he is very weak and always rush without thinking the plans to make him stronger. 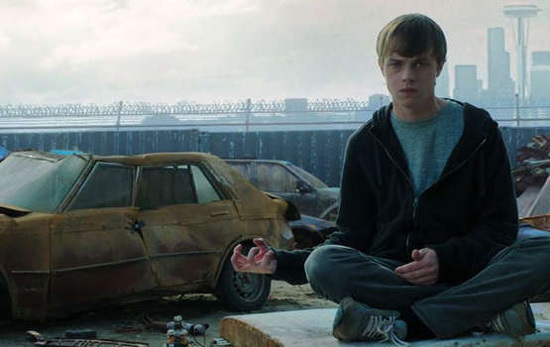 Andrew's superpower become strong more than his best friends, Steve and Matt. He really cannot control his power, due to his emotional and physical abuse. He always use it to hit the innocent people around him on everytime! It is really crazy and they have to calm him but, cannot...? because they really love Andrew, always spend time alot with him on everyday, like a family. How? What choice you get when you see your best friend always kill everyone? Do you felt your best friend is evil? How you want to save him from killing everyone around you? It is sad story at end, but for me, this story is simple! I don't feel anything when I see everything about "their life" in video recording only. If you want new ability to fly, you sure will love it. I wish to get an ability of "flying", enough :P Because I can fly to where I like to go around world, without paying the travel via airplane! Hahaha!